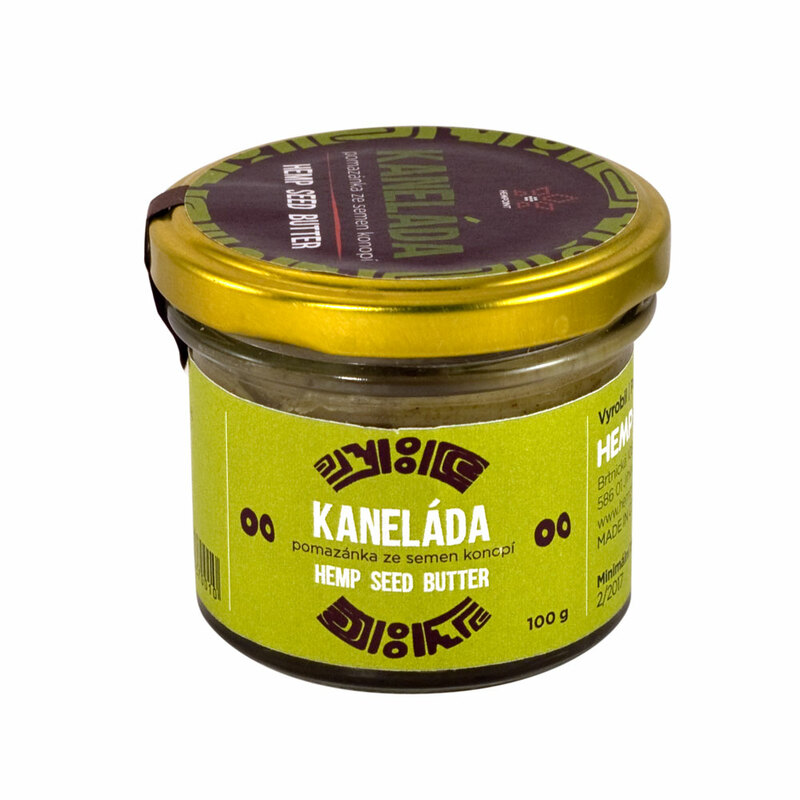 Hempseed Butter – like peanut butter, only with 100% hemp! 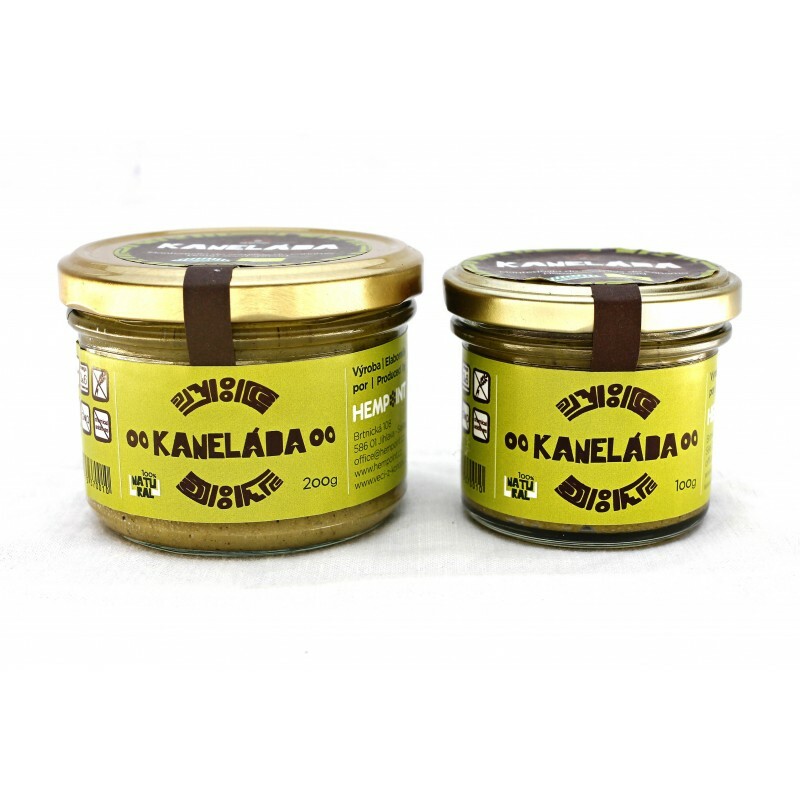 It serves an excellent source of Omega 3 and 6 unsaturated fatty acids and essential amino acids. 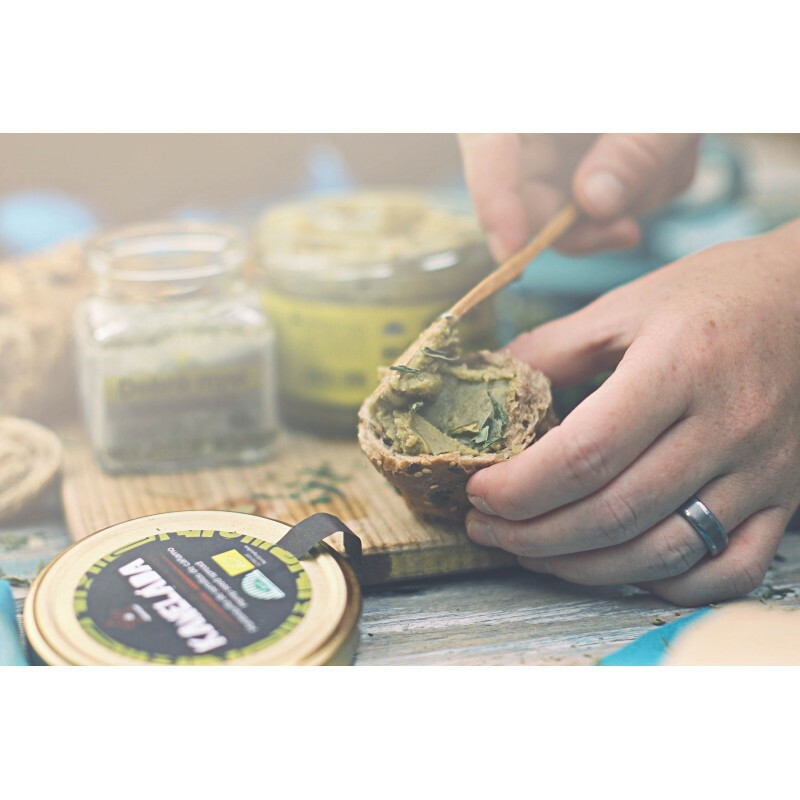 Hempseed butter is produced by mixing together only two hemp products – hulled hemp seeds and cold pressed hemp oil. Hempseed butter serves an excellent source of Omega 3 and 6 unsaturated fatty acids and essential amino acids necessary for a healthy body. Because it is not seasoned, it can serve well as a basis for savory spreads and pastry creams. 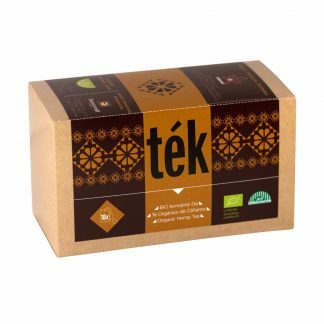 In order to preserve its nutritional properties, we recommended that you don’t exceed temperatures of 40°C when heating it up. 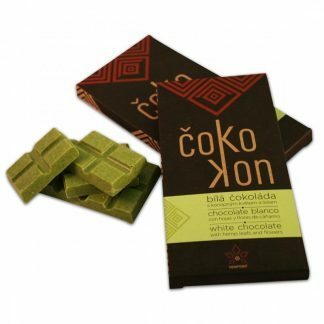 It is also suitable for cold food, and is an ideal and healthy substitute for butter for vegans. 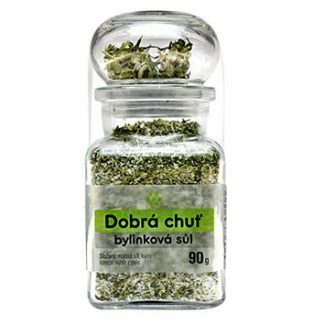 Tip: We recommend to spread a thin layer on bread or toast and to season it with one of our herb salts. Packaging: 100, 200 and 500g glass bottles with straight sides enabling you to extract easily all hempseed butter from the bottle.